We are excited gather as a community to celebrate Easter with music and a special message. 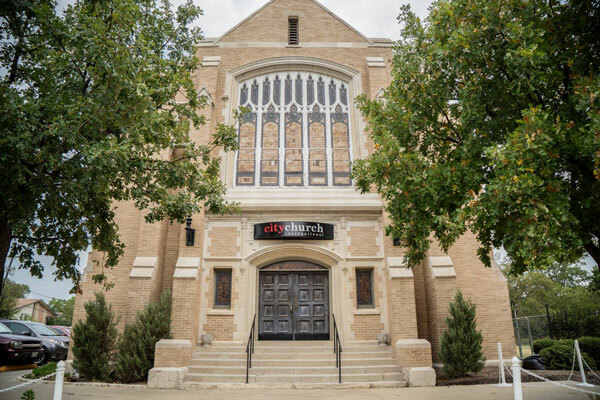 We will have 8:30 a.m. and 10:00 a.m services. On this day, over 2000 years ago, the course of history was changed by Jesus’ resurrection and He continues to change the lives of all who encounter Him. 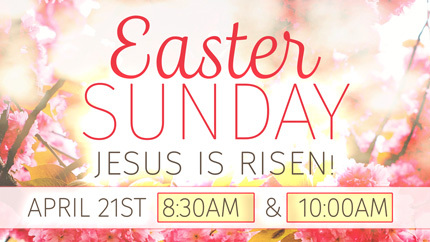 People are often hoping to be invited to church on Easter – please invite someone to CCI to celebrate Easter with us!